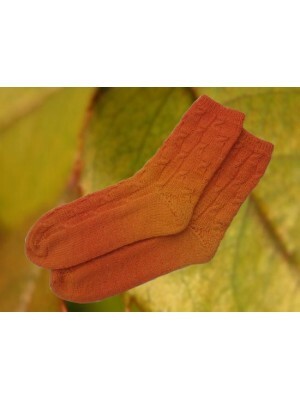 Item #: p-sock-y17-01. Pineapple Foot circumference - 7" (18 cm) Leg - 6" (15 cm) .. 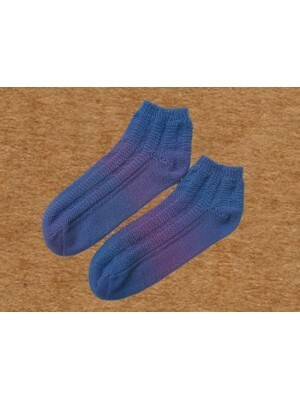 Item #: p-sock-y22-01 Item #: p-sock-y20-01. Purple Tang. Foot circumference - 7" (.. 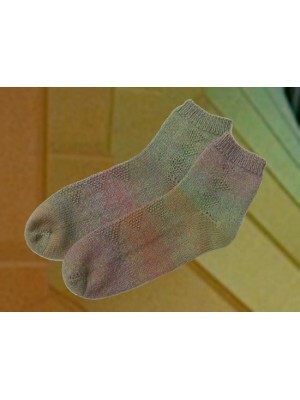 Item #: p-sock-y22-01 Rosy Diamond. Foot circumference - 7" (18 cm) Leg - 6.5" .. 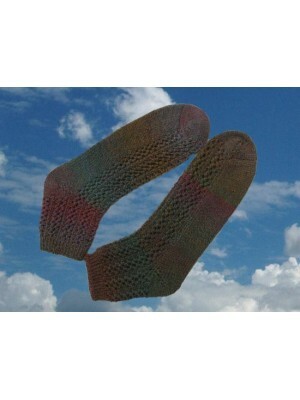 Item #: p-sock-ms16-01 Scallop Sock Foot circumference - 6.3" (16 cm) Leg - 6" (15cm) Ba.. Item #: p-sock-y03-01. Spear Head. Foot circumference - 7" (18 cm) Leg - 4" (10 cm)&nbs.. 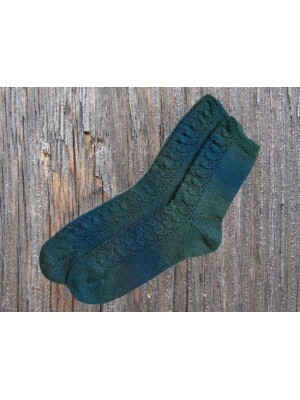 Item #: p-sock-y08-01. Sunset. Foot circumference - 7" (18 cm) Leg - 6" (15 cm) .. 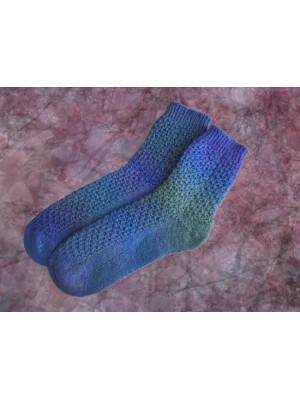 Item #: p-sock-y21-01 Trilogy. Foot circumference - 7" (18 cm) Leg - 4" (10 cm).. Item #: p-sock-y06-01 Twin Chain. Foot circumference - 7" (18 cm) Leg - 9" (23 cm) .. Item #: p-sock-y01-01. Whispering Leaf Sock. Foot circumference - 7" (18 cm) Leg - 4" (..